2019 is a year of new beginnings. 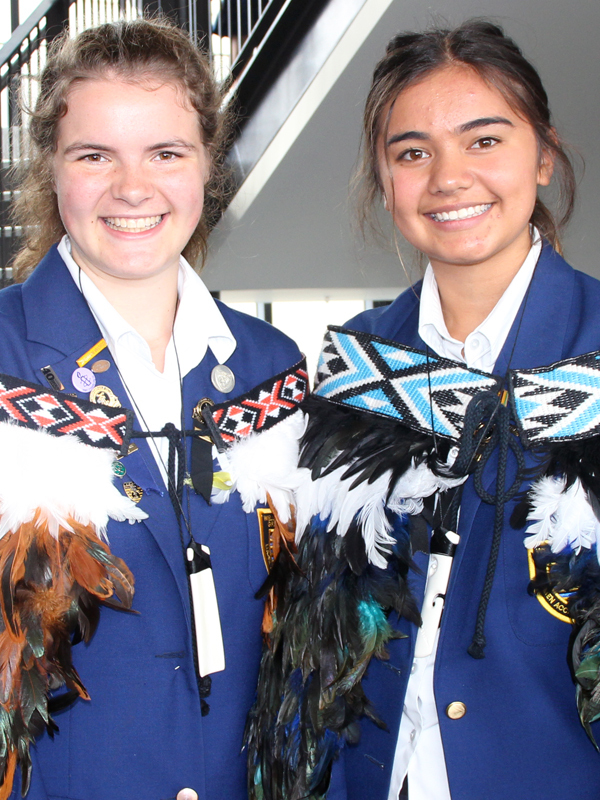 A new modern main block that will finally be finished, a farewell to a beloved principal, and a kia ora to the next generation of East sisters. But some things will never change. Our powerful sisterhood of over 1000 students who all work together with a shared passion for the blue and gold. Our clubs and events which will keep you busy all year round, from pride week to spirit week, from D&D club to Femineast. And all of our various opportunities that allow girls to expand themselves further than they’ve ever gone before. From medal winning sports teams, stunning musicals, creative art and dramatic events like Shelia Winn, encouraging women in STEM through science events and speakers, chances to excel in leadership and get involved in multiple committees, or simply finding a group of people who will allow you to grow into an independent young woman ready to take on the world. East has a place for everyone. East has a place for you. Although we now have a flash new pool, a massive gym and soon a new block that will be the hub of student life, the real heart of the school is found within the students and the staff. We are so fortunate to have teachers who go above and beyond to teach us far more than what’s found in a textbook. Over our 4 years at East, teachers have become far more than just our educators, rather they have each become our role models, someone who will always be willing to listen and understand. We are so honoured to have been chosen as the Head Girls for WEGC this year. To lead such an incredible group of talented young women who all have the ability to go so far in life is a privilege. We can’t wait to welcome more East sisters into the fold and see what the rest of you all get up to this year. Bring on 2019! You're off to great places! Today is your day! Your ‘East’ mountain is waiting, So... get on your way!